Confession: A few of us here at Byrdie have admitted to wearing makeup to work out. Yes, it’s a guilty pleasure even beauty editors indulge in now and then. Reasons vary from hitting the gym right after work to applying just a little to feel more confident while you break a sweat. You do better when you look better, right? But rather than maintain the ignorance-is-bliss approach, we decided to see what a makeup artist actually thinks about working out in makeup. We spoke to celebrity makeup artist and industry veteran Jo Baker, who has beautified the faces of Emmy Rossum, Naya Rivera, January Jones, and Cindy Crawford, for her take on exercising while wearing makeup. Though we weren’t exactly expecting a resounding endorsement, as it turns out, the makeup-at-the-gym practice is something Baker feels passionately about—and for really good reasons. Keep scrolling to Jo Baker's compelling take on why you should embrace makeup-free workouts. BYRDIE: How bad is it to wear makeup to the gym? Do you advise against it? JO BAKER: I personally think it is a skin crime to wear makeup at the gym. My skin is extremely sensitive and has a tendency to look blotchy and irritated, therefore I have to treat it with respect or else it gets angry with me. I clean my face thoroughly and put sun protection on daily and when possible let it breathe, especially when I know I will be sweating and moving around a lot. Look after your skin and get to know what it can and can’t tolerate. It is a relationship that you will have for a long time. Nurture your skin with regular care and consideration. I personally think it is a crime to wear makeup at the gym. BYRDIE: Is this something you see a lot of clients, or people in general, doing these days? JB: I do see women wearing full faces of makeup at the gym. I also understand that women need to feel comfortable and beautiful! The sweat factor, tight clothing and lighting at these workout venues can be a vulnerable place for us, but I highly recommend taking the naked, bold approach with your skin. Let yourself be free, rub your eyes without mascara on them, and let your natural rosy-cheeked flush shine through. I believe it is very important for us to love ourselves with and without makeup, and the gym is a great healthy way to let your skin do what it’s supposed to—breathe and sweat and flush out any unwanted toxins that need an easy exit path. With makeup, you are encouraging congestion which can lead to bacteria buildup and breakouts. I believe it is very important for us to love ourselves with and without makeup, and the gym is a great healthy way to let your skin do what it’s supposed to. BYRDIE: Are there products you would have someone avoid at all costs if they are intent on wearing makeup to the gym? JB: If you have a major breakout that is red and unsightly, I understand that covering this pimple or blemish would aid you in concentrating on your workout. 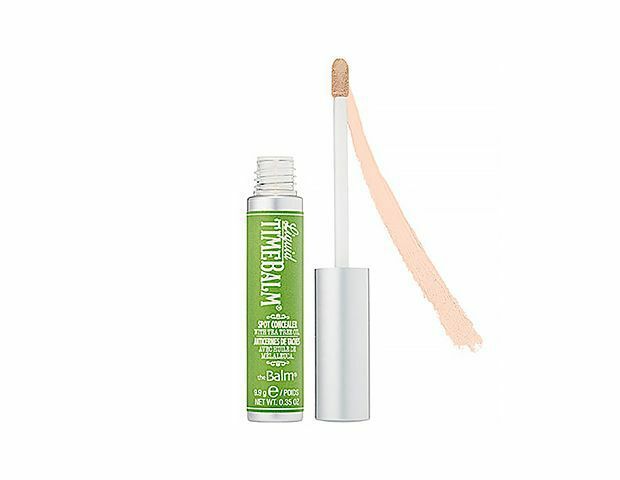 In this case only, I would suggest a natural tea tree concealer like The Balm Liquid Time Balm Spot Concealer ($20), which has ingredients to soothe, heal, and gently cover, and will help treat and not just mask the imperfection. 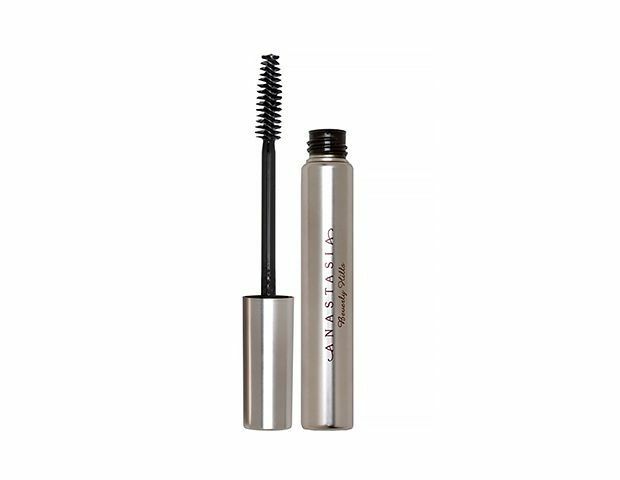 The other only two products that I can approve would be Anastasia Brow Gel ($22), to keep your brows groomed and nicely shaped, and a great lip balm so that you don’t have to use your dirty gym paws on your precious pout! 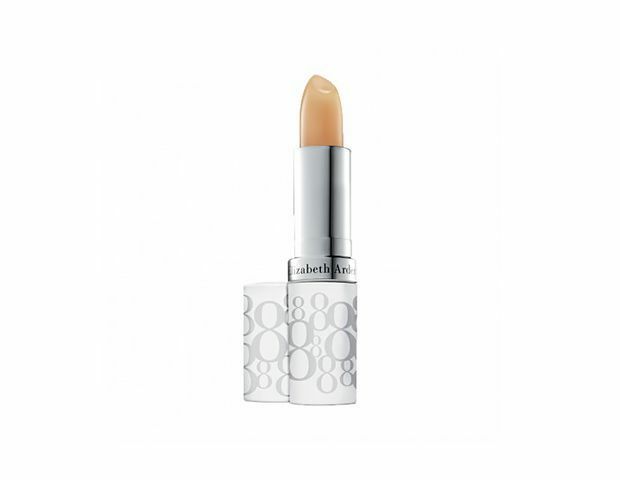 I cannot be without Elizabeth Arden Eight Hour Cream ($20) in lipstick form. These are my three gym heroes, if you cannot bare all. There is a time for makeup, and I honestly believe that looking beautiful starts with glowing healthy skin. JB: For sure NAY. There is a time for makeup and I honestly believe that looking beautiful starts with glowing healthy skin. Whatever you can do to allow your skin to feel clean and cared for will help it look great also! By all means, once you have showered off and have a clean face, you are welcome to start over and reapply all your favorite glam goodies. If you're still not convinced to give up makeup at the gym for good, keep scrolling to see workout-approved makeup products. What about you—are you guilty of wearing makeup to the gym? Sound off below! This article was originally published on June 24, 2014.